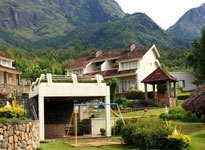 The holidays in Munnar can only be a complete and memorable one when there is a good accommodation that serves the interests and requirements of the guests staying here. 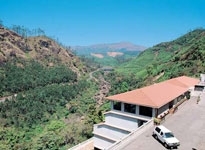 These Hotels in Munnar are situated at a convenient place from the airport and the railway station. 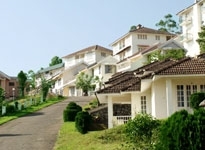 Apart from this they are also at a convenient distance from the various business and entertainment districts of Munnar. 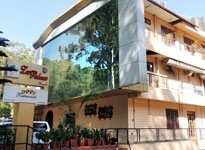 The rooms of these hotels are spacious and also offer the modern in room amenities such as air-conditioning, hot/cold running water supply, bathroom toiletries, hairdryer, television, telephone. 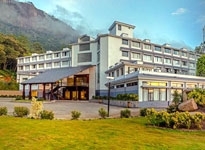 There are various categories of the Hotels in Munnar that embrace three star hotels, four star hotels, budget hotels and the five star hotels. 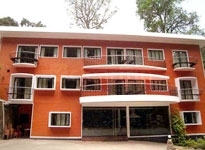 All these hotels are known for their fine services and facilities and suites every category of the traveler and also to the kind of budget traveler has. 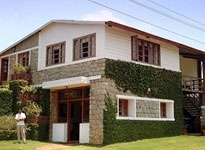 The Hotels in Munnar also cater to the business traveler owing to the fine location and also for the services and facilities that it provides to them. 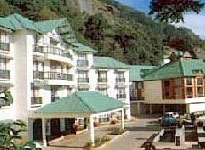 The hotels also offer the facilities for the banqueting and functions. 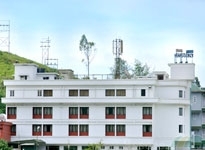 The Five Star Hotels in Munnar offer the fine recreational facilities and also a wide range of fine culinary items that are simply irresistible and feature typical Keralan food, Indian, Continental and Chinese dishes. 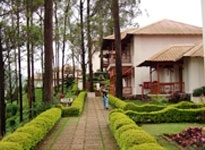 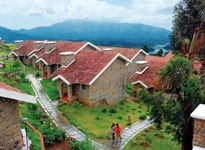 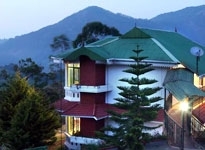 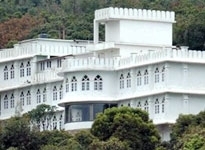 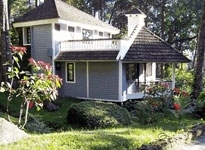 Indianholiday.com offers online information on Hotels in Munnar. 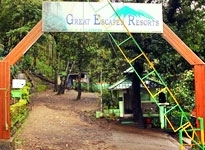 For details or to make a booking, please fill up the given form.